Ceramic watches, shiny and worn by celebrities and athletes, contain solid ceramic bodies and bezels; a scratch-resistant coating on the crown; and adjustable bands. The watches come in a variety of colors and are available from a number of jewelry and online stores. Like other watches, ceramic watches require regular cleaning to keep the watch's surfaces grime-free and shiny. A soft cloth and a non-abrasive cleaner is all you need to keep your ceramic watch looking like new. Sweep the ceramic watch's band, crown and back gently with a soft cloth to remove any loose dust and dust. Spray the soft cloth with window cleaner. Wipe the ceramic watch's band, crown and back gently with the window cleaner-soaked soft cloth. Dry the ceramic watch gently with a dry soft cloth. 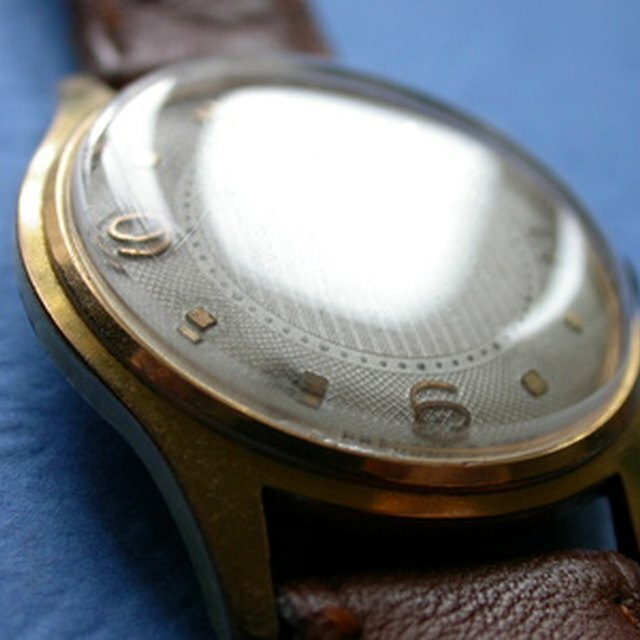 If worn often, clean your ceramic watch weekly to restore the watch's shine.